XpegT is a powerful, but yet lightweight and configurable solution for encoding video and audio files with ffmpeg. Download and try it! 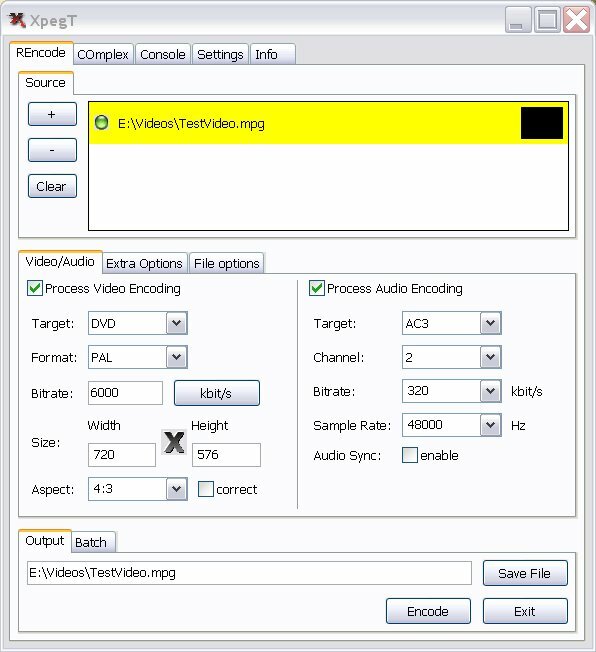 "Probably the best way to encode audio and video!" Fixed COPY profile. 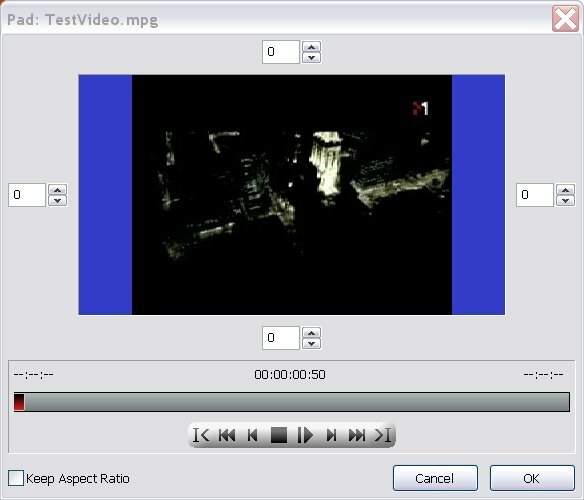 Now you can extract/demux video and audio from (most) video files. 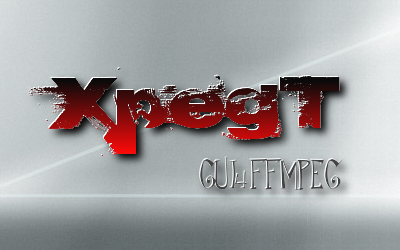 XpegT (Red) is a GUI for ffmpeg and does not provide own encoding capabilities. Requires ffmpeg. Please use the contact form to send me an e-mail if you think you found a bug or leave a comment if you like it.